North Coast Controls is the region's premier supplier of pneumatic products and services. The owner of the business, John Caesar, has decades of high level industry experience. It was this strong grounding that lead John to form North Coast Controls. We support the following pneumatic products. 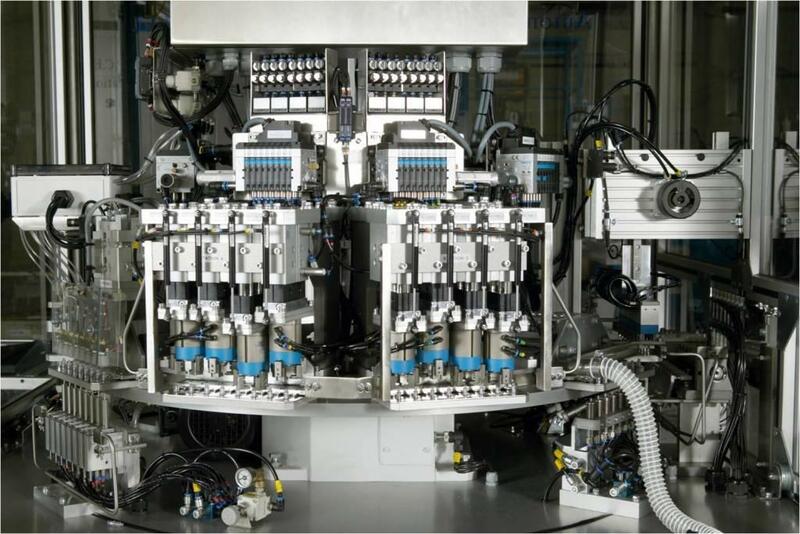 Pneumatics provide the following potential benefits for your plant. They are quiet, the only noise made is the sound of air filling and leaving the system. They are clean, pneumatics use compressed air as a power source. There is no hydraulic oil to leak, causing a mess and reducing performance. They are low maintenance. Compressed air reduces the strain placed on hoses or fittings. They operate quickly. The total cycle time is between two and three times faster than comparable hydraulic systems. They are safe and easy to install. It is much easier to run an air line than to wire electricity or to pipe hydraulics. Pneumatic systems are also highly cost effective. Pneumatics cost considerably less than hydraulics. For a listing of the Pneumatic Brands supplied by North Coast Controls, please refer to our Complete Brand Range page. For the specific Services provided by North Coast Controls for Pneumatic Technology, please refer to our NCC Services page. Contact North Coast Controls to find out how Pneumatic Technology will boost your productivity.